Every year, millions of tonnes of plastic waste enters our oceans, entangling and killing marine creatures like whales and sea turtles that mistake it for food, and breaking apart into harmful microplastics that cannot be cleaned up. 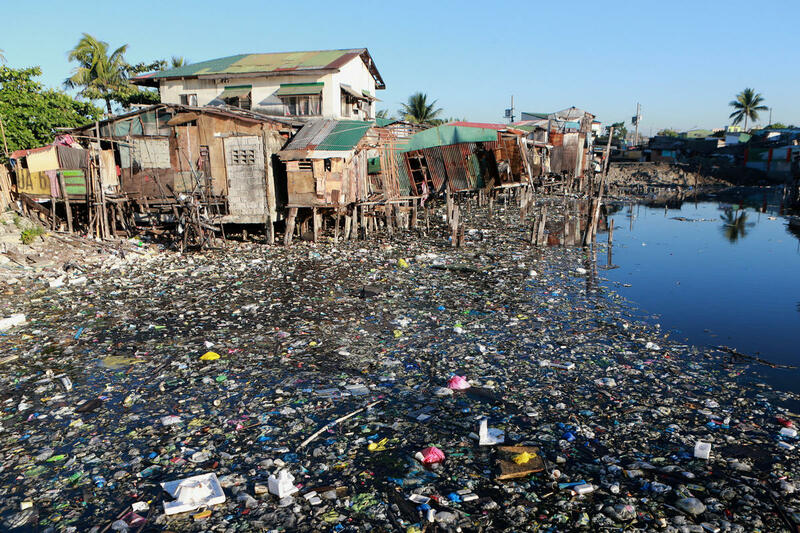 Plastic pollution destroys communities and has already entered our food, our water and even our bodies. 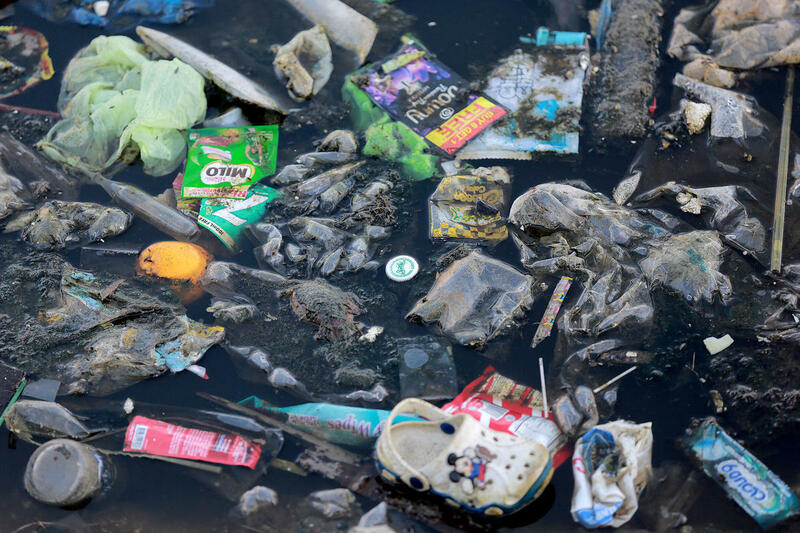 Recent cleanups and brand audits in 42 countries found Nestlé to be one of the top brands responsible for the single-use plastic pollution that is devastating our rivers, oceans, waterways and communities around the world. And despite saying they are taking the crisis seriously, Nestlé, the world's largest food and beverage company, actually increased its use of plastic packaging by 13% last year. Nestlé has recently begun to admit they are part of the problem. But Nestlé still has no meaningful plan to reduce their overall production of plastic packaging. The only way to solve the plastic pollution is for corporations like Nestlé to be transparent about their plastic footprint, commit to peak production of plastic, and establish targets for reduction of the total amount of single-use packaging units. 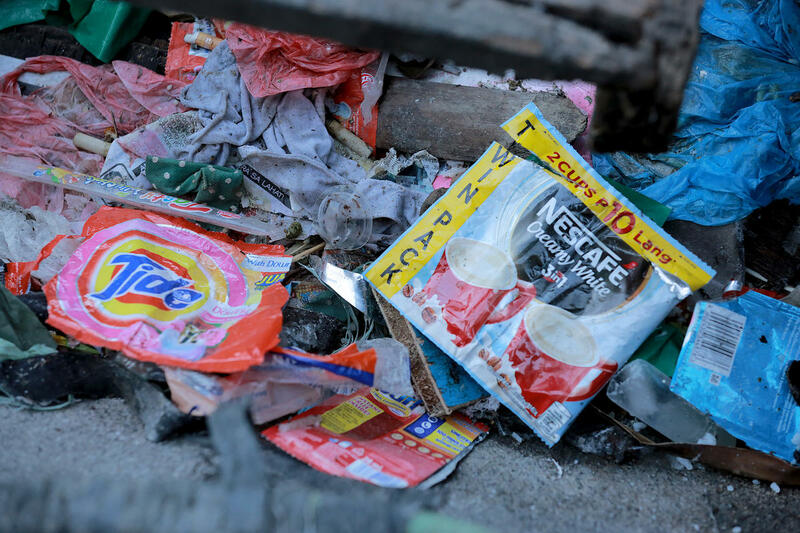 We need Nestlé to move to truly sustainable packaging solutions that focus on refill and reuse—on a scale big enough to solve this crisis, not just to get them some positive PR. We need you to join us and tell Nestlé to stop harming our planet with destructive and unnecessary single-use plastic before it is too late! Let's not forget. The plastic problem began in the boardrooms of the top multinational companies like Nestlé when they decided to dump products packaged in single-use, non-recyclable plastic in places where there is no infrastructure to manage them. More than 3 million people around the world have joined Greenpeace to urge companies to stop polluting our planet with throwaway plastic. And it’s working. Because of mounting pressure from people like you, corporations are finally starting to admit that they are part of the problem, and they are talking about solutions. But we don’t need more talking—we need concrete, urgent action to stop plastic pollution at the source! Nestlé must stop endangering our oceans, our waterways, our communities, and wildlife around the world. What's the real cause of plastic pollution? Out-of-control production of throwaway plastic by the world’s biggest brands. Join the global movement to expose single-use plastic and packaging for the monster it is. Together we will pressure these companies to take concrete, urgent action to slay the plastic monster they have created. Check out Greenpeace's Million Acts of Blue toolkit for a plastic-free future. There are so many ways you can take action to help stop plastic pollution at the source! Who is behind the world's plastic crisis?